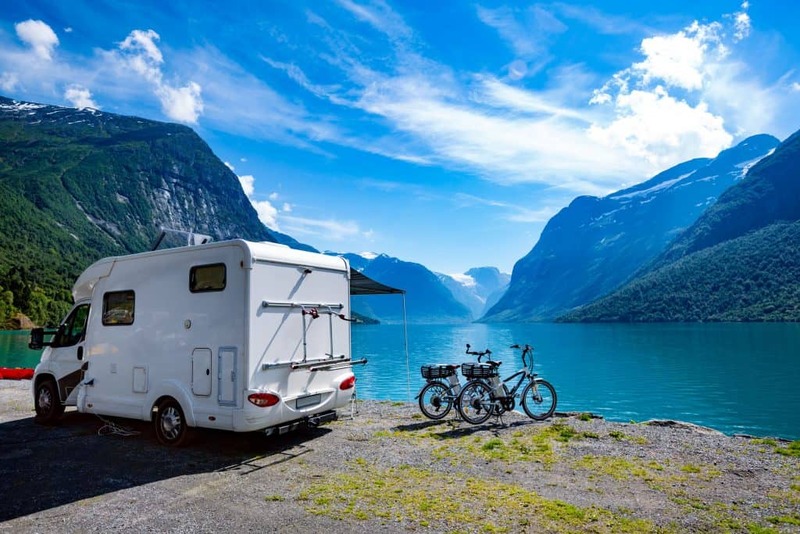 There are so many different RVs and campers to choose from nowadays that it makes it hard for avid campers to find what exactly they’re looking for. Two very popular options are the travel trailer and the truck camper. 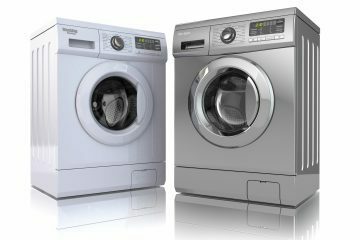 Each individual and family has their own needs and preferences, so here I will list out the pros and cons of each. 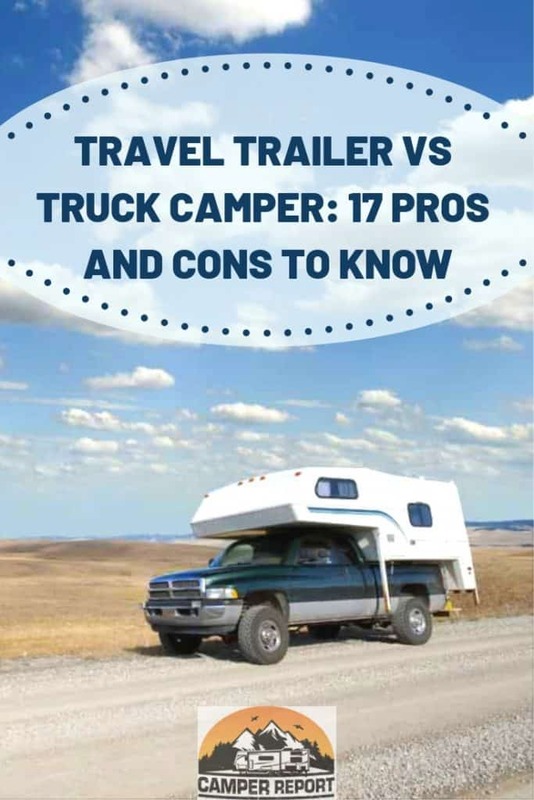 So what are some of the pros and cons of travel trailers and truck campers? Travel trailers are more affordable than truck campers, they are more mobile than truck trailers, and there is a lot of variety among the travel trailers. However, truck campers don’t require another vehicle to pull them, get in and out of places easier, and doesn’t take up a lot of space at home or in town. Of course, with vehicles as different as these, there are many different pros and cons for each, and it’s important you look at the reality of the whole thing before buying either one. 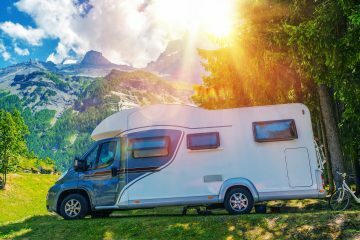 One may think that it’s impossible to find the right RV for you and your needs, but once we dive deeper into the workings, differences and similarities of these options, you will be that much closer to finding the recreational vehicle that meets your needs. When one thinks of a travel trailer, something different may come into mind for each person. For me, I think of a pop-up camper, because that’s what my family camped in growing up. But others may think of toy haulers, lightweight RV’s and several other things. While that may be confusing, basically a travel trailer is any kind of adventure vehicle that gets attached to a standard car through a ball hitch, and then is transported that way. There are many pros and cons to having a camper trailer. Point #1: Travel trailers are much cheaper, and a have a much better square foot cost ratio compared to truck campers. This is often viewed as a “starter pack” for RVer’s. Point #2: You can easily attach and unhitch the trailer so that you can use your towing vehicle to explore or run errands. There is no hassle, as you simply have to unhitch and leave, rather than stressing looking for a large parking spot, maneuvering the busier roads, etc. Point #3: The price of insurance is usually very reasonable and affordable. (often an average of $200 or less a year according to The Balance). Point #4: Travel trailers offer much better gas mileage. While pulling a trailer behind you will lower the gas mileage compared to the towing cars average gas mileage, it still beats driven and motorized RV’s gas mileage. Point #5: Because it’s not motorized there are no mechanical deficiencies which save money in the long run. It also means that it has a better chance of being bought and sold used, unlike truck campers which are very hard to find quality used. Point #6: The towing vehicle and the travel trailer are separate which means they are not a one-and-done deal. Rather you can sell, renew and repair them separately. Point #7: Speaking of repairing, maintenance is much more convenient because you can just drop off the trailer while still having the towing car to travel around in. Point #8: There are so much variety and diversity with travel trailers. Like before stated, each camping family is going to have their own specific needs and requirements in an RV. Travel trailers come in all shapes and sizes, from pop-up trailer to a full-size long haul trailer. Point #9: Many different styling choices among the travel trailer brands. There are different designs, colors, brands, etc. pushing further the things you can do to customize your travel trailer. Point #10: You can’t have anyone riding around in the trailer while you are on the road unlike you can with truck campers and other RV’s. Point #11: It is a lot harder to maneuver around camp spaces than with truck trailers. Truck campers very easily can be backed up, turned around and situated. But, because the travel trailer is, in fact, a trailer, it makes it very difficult to make it do what you want it to do. Point #12: More time is required when either setting up camp or tearing down camp. You have to hook up the camper to the towing car and make sure all the wires and chains are in the right place, and then do the same thing when unhitching it. It can be quite the process depending on how intricate the set up is. Point #13: It can be extremely hard maneuvering in and out of tight places, so you have fewer options for places to camp. While truck campers can go in some pretty tight places, because a travel trailer is a trailer, it makes those sketchy places a whole lot sketchier. Point #14: Travel trailers have to be stored somewhere when not using them (either on the street if legal, or on the owner’s property). This can be quite a hassle because some can take up quite a lot of space. Point #15: They can be extremely troublesome if taken out when running errands, shopping or eating at restaurants. Sometimes this can’t be avoided, and it makes it hard because there aren’t many places to park such a large, cumbersome vehicle. Point #16: Travel trailers can much more easily be broken into than a motorhome, as security for these things is not always reliable. Of course, you can bulk up security measures, but most are made cheaply and/or easy to break into. Because of this, it is crucial that very expensive personal belongings should always be hidden and moved out of the camper when you’re not there. Point #17: Motorhomes and other driveable RV’s are much easier to keep a certain temperature. They are like homes in this way. While you’re driving along to your destination you can use the A/C to keep the climate controlled. Travel trailers, on the other hand, are extremely prone to getting overwhelmingly hot or unbearably cold. Basically, a truck camper is an RV that is made portable and thrown into the bed of your truck. It is the smallest RV out there and isn’t even counted as an RV in 42 states. Rather it is categorized as cargo. That is how small and convenient it is! Point #1: With truck campers, you can camp and boondock in smaller, tighter and more rustic places. They are better for groups 4 or less going out and camping (4 at absolute most, and that might be pushing it) rather than a large family. Point #2: One thing that is really nice is they can fit and be parked in a residential driveway when not being used, rather than having to find an additional parking space on the street or property. It can sit simply in your driveway. Point #3: The truck camper is one of the most versatile RV’s on the market. With slide outs, there can be more room made, or they can be put away to make it small and convenient for travel. 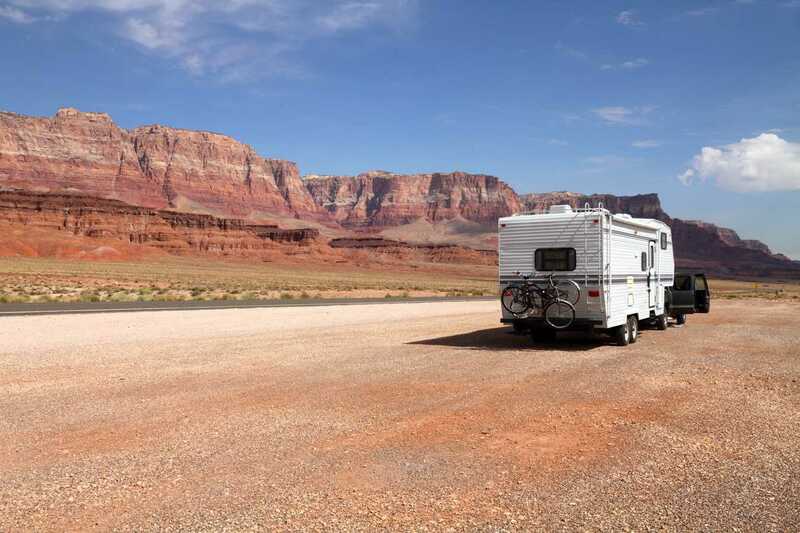 Some other kinds of RV’s, such as some travel trailers, can’t be packed down and made more convenient for travel. Some do, but not as convenient as a truck camper. 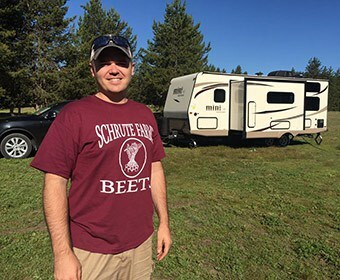 Point #4: These great campers offer a lot of the benefits as motorhomes and RV’s; such as large kitchenettes, large dry baths, and full-size queen beds, without causing you to drag around a large caboose. Point #5: It can often be cheaper in the aspect that 42 of the 50 states classify truck campers as cargo rather than RV’s. This means that there are no registration fees and very low insurance rates. Point #6: Doesn’t take up a lot of space when parking at home, at restaurants or at stores. Fits in two spaces at most. This saves you from being annoyed, others being annoyed and unnecessary frustration or stress. 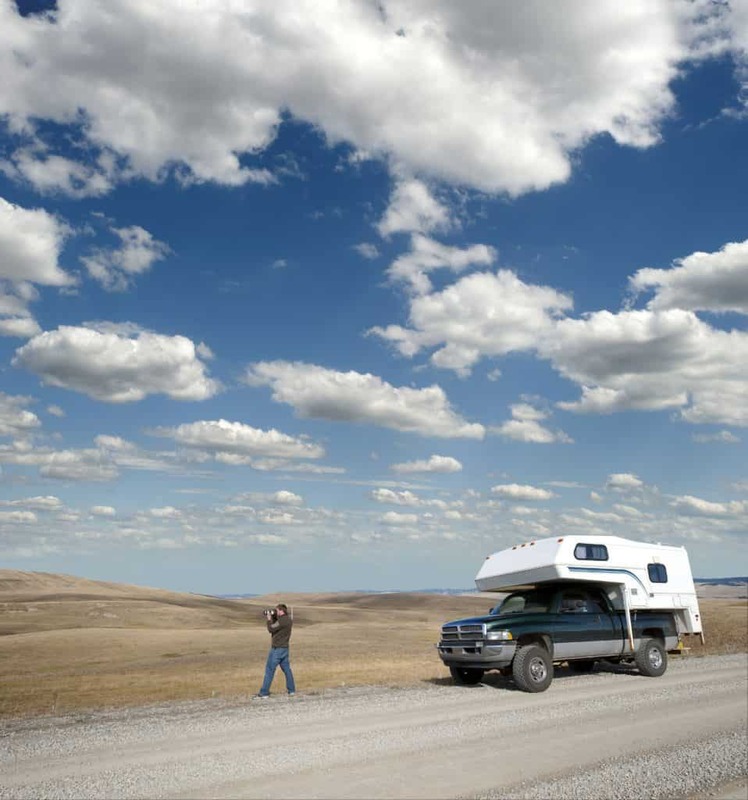 Point #7: Less intimidating to drive than a massive fifth wheel, RV or even travel trailer. It’s like driving a large truck at most. 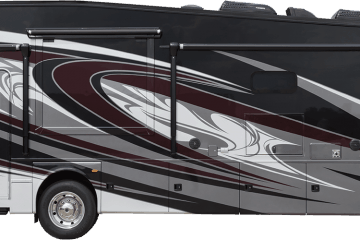 This makes it nice for newer campers, and people that prefer to stay low profile on the road. Point #8: Cheaper to maintain than other RV’s and campers. The maintenance done is usually quite simple as it leans more towards fixing a truck than fixing a recreational vehicle. Point #9: Great depreciation value. If you ever have to sell it back, then you get closer to your original price than some of the other RV’s and campers when you sell them back. A truck camper holds on to its value incredibly well, especially if taken care of properly. Point #10: price per square foot is a lot more expensive than other campers ($150/sq. ft. compared to a travel trailer that is only $100/sq ft). Point #11: when camping it is harder to hook and unhook the truck camper when going about and doing your day. 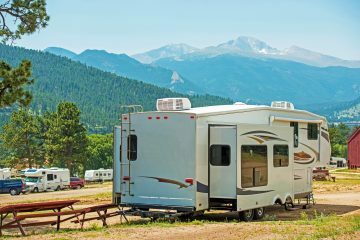 Travel trailers are a lot easier to unhook and leave at the campsite than truck campers. If you leave the camper on while you drive about you have to make sure everything is put away and tied down inside the camper. Point #13: People think one of the positives of truck campers is the mobility of it, but Colorado Camperman talks in the video later about how driving a truck camper is not an enjoyable experience, especially when going out on the backroads, which is most likely where you’ll be going when camping. It is not built or meant to go off-road. Point #14: Unlike an RV the cab and the camper in a truck camper are completely separate. This means that you can’t stop the vehicle, and move freely about your living space from the driving area. You have to actually get out to move between the two. Camperman talks about how this could be a problem if there was a bear or something dangerous outside. You’d have to get out of the camper to get into the cab and drive away. And Robin Williams and his family could never have escaped the Gornicke family if they had a truck camper instead of an RV. Point #15: It’s a very tight space. While sleeping it’s not the biggest deal but actually moving around a truck camper can prove to be extremely difficult. Point #16: They get run down and beat up a lot faster than other campers because of the way they attach to the truck, and when you’re driving down the road they bump around a lot. Point #17: Often these RV’s can be as tall as semis (12 feet-13 feet) so it makes it hard as you constantly have to watch for overhanging branches and such when finding a place to park. Depending on if this is a problem or not for you or your family’s needs, you can look for a shorter camper. Truck Camper Magazine did a survey to see how tall people’s rigs typically were. A wide variety of answers flooded in. Through them and their answers, we can see that there is something for everyone out there. Is a truck camper considered an RV? RV is a relatively general term. 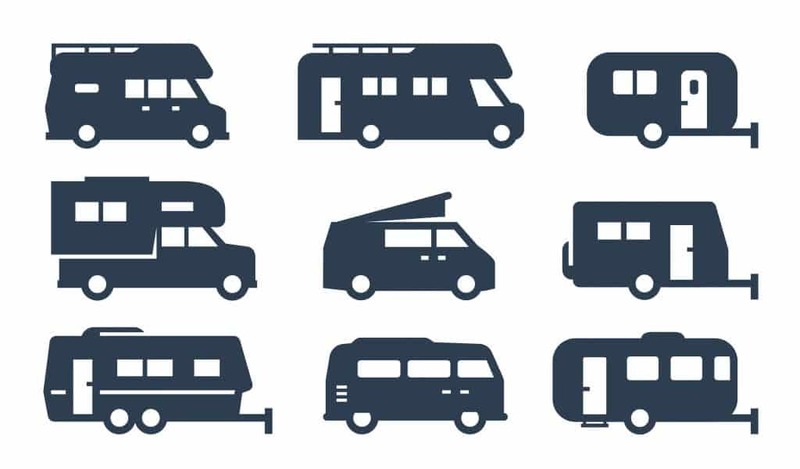 It stands for a recreational vehicle, so that covers a lot of different vehicles. Camper is a general term as well though. 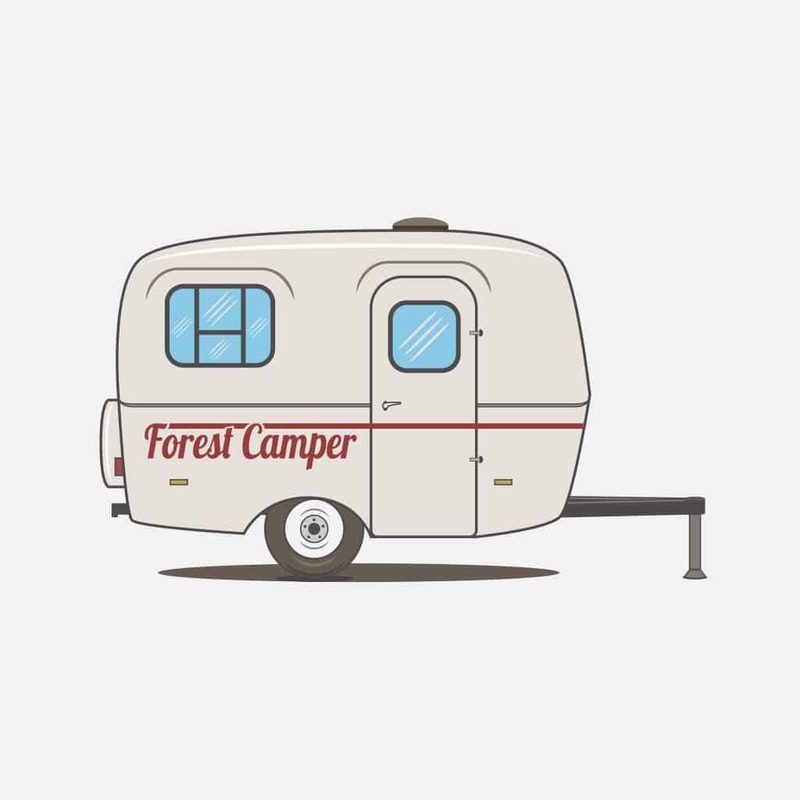 Typically though, the term camper refers to trailers that are towed by trucks or ride on the back of trucks. So no, they are not considered RV’s. Is it illegal to ride in a truck camper? No, it is not illegal as long as certain rules are followed. 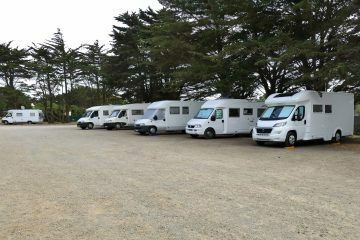 The rider in the camper must be able to communicate with the driver. There also must be an exit that can be opened from the inside of the camper as well as the outside of the camper. What Airstream Was Used in "The Accountant"?